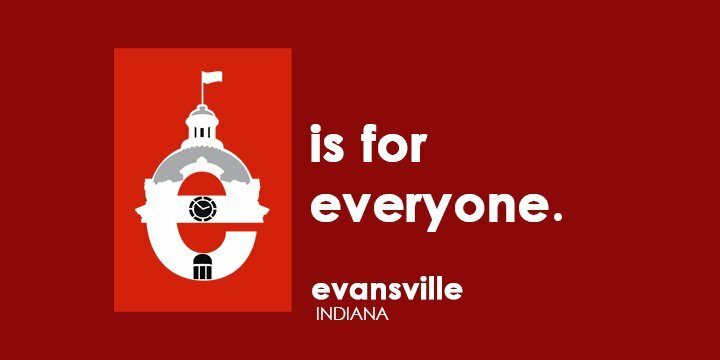 The Evansville Bar Association is ready to provide your group with a speaker on a wide variety of legal topics that meet your needs. For example, a senior citizens group may require information on advance health care directives, options for estate planning, or preserving their financial assets. Neighborhood groups might ask for a speaker on zoning law or real estate issues, and a high school may ask for a speaker on laws that affect young people, such as law as a career, buying your first car, etc. Please fill out the form below, or call (812) 463.3201 if you would like to arrange for a speaker to visit your group. -If you have trouble filling out the form electronically please download the latest version of Adobe Acrobat Reader Free here. -Look in the right upper corner for the option "Open With Different Viewer", then Open with Adobe Acrobat Reader and select OK.
*The opinions expressed by participants in the Evansville Bar Association (EBA) speakers bureau do not necessarily reflect the viewpoint of the EBA. The mention of an organization name, product, or service should not be construed as an endorsement, nor is the failure to include an organization name, product, or service to be construed as disapproval. The EBA makes no warranties regarding the correctness of the information provided by any speaker provided through the speakers bureau, and the EBA does not endorse, approve or certify such information, nor does it guarantee the accuracy, completeness, efficacy, timeliness, or correct sequencing of such information. The EBA accepts no liability for damages of any kind resulting from reliance on any of the information provided therein. By proceeding to use this service, each user expressly waives any and all rights of action that he or she may have against the EBA arising out of use and/or reliance on the information on this service. The EBA assumes no responsibility for consequences resulting from the use of the information herein, or in any respect for the content of such information, including, but not limited to, errors or omissions, the accuracy or reasonableness of factual or scientific assumptions, studies or conclusions, ownership of copyright or other intellectual property rights, damages incurred if material infects or contaminates a user's system or information, and the violation of property, privacy or personal rights of others.